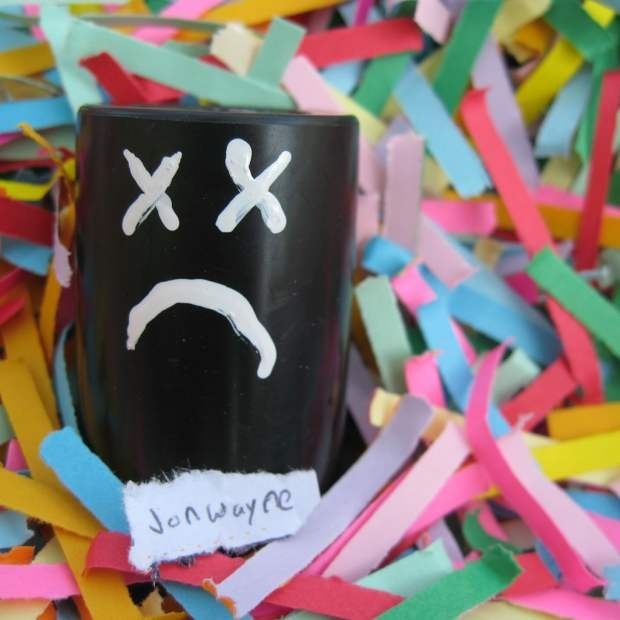 Jonwayne is not done with 2011. His 8-bit tribute record Bowser made our Best Of Albums of April list and he's back with The Death Of Andrew to make a strong case for our October list. The lead single “King” is giving us the suspicion that Jonwayne has a thing for portly bosses. He's always made boss level beats, murky with heavy drums and paranoia-synth lines, but flipping a Rick Ross rapping “I'm treated like a king when I'm dining” sample can't just be a coincidence. It has to do with a respect for robust belt lines, right? The Death of Andrew is out October 25 on Alpha Pup.